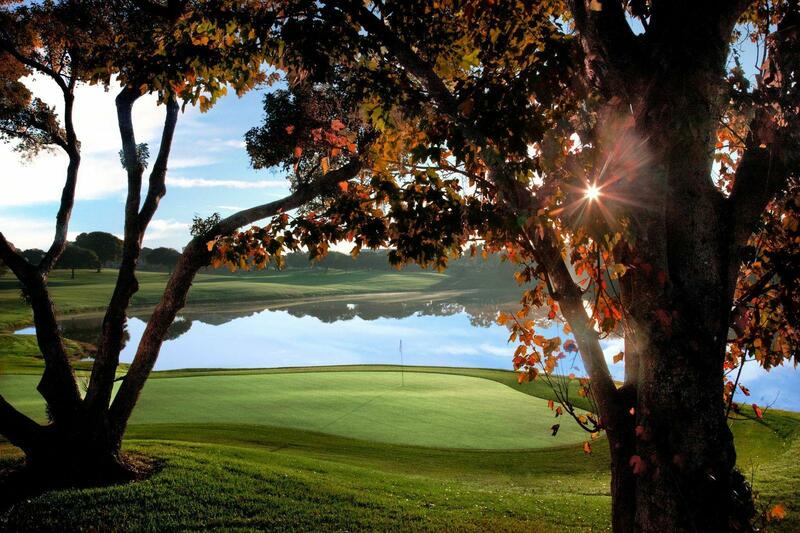 Among the most magnificent golf courses Orlando has to Offer, MetroWest Golf Club has been a Central Florida favorite since 1987. 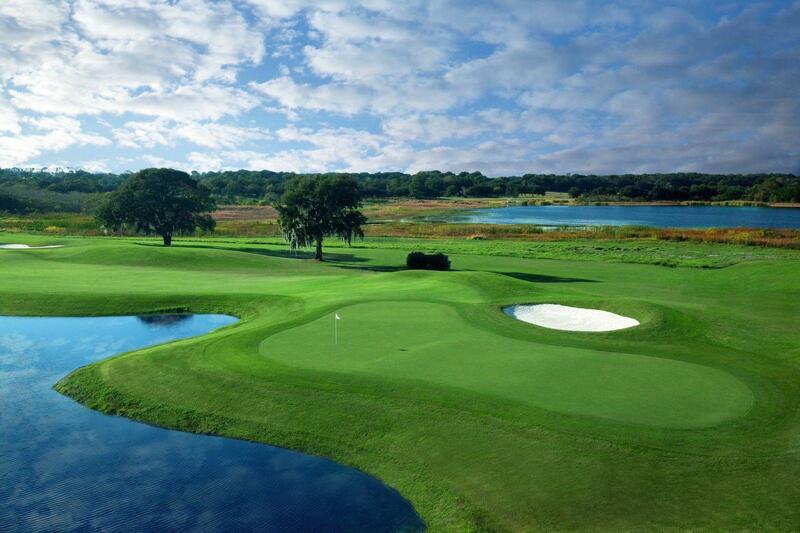 This Robert Trent Jones Sr. signature design features spring-fed lakes and mature native trees bordering expansive, rolling fairways. 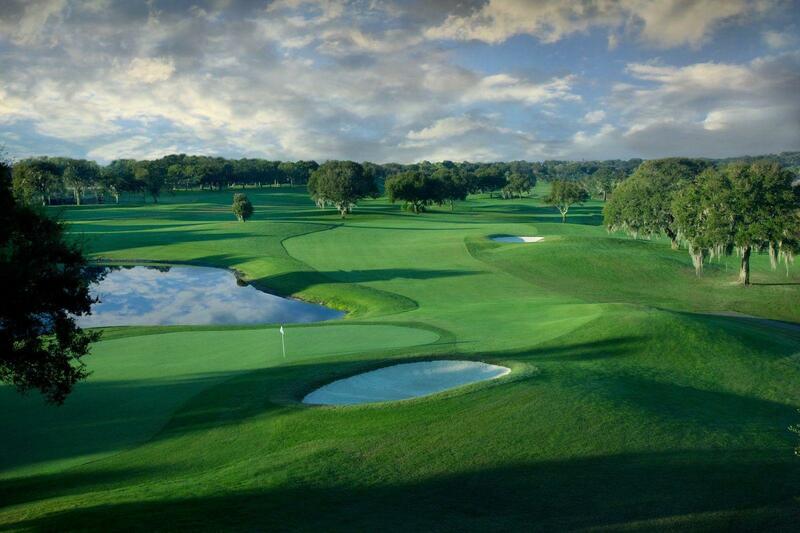 With large, undulating greens strategically surrounded by sculpted bunkers, a fair yet demanding test of golf faces you with every shot. 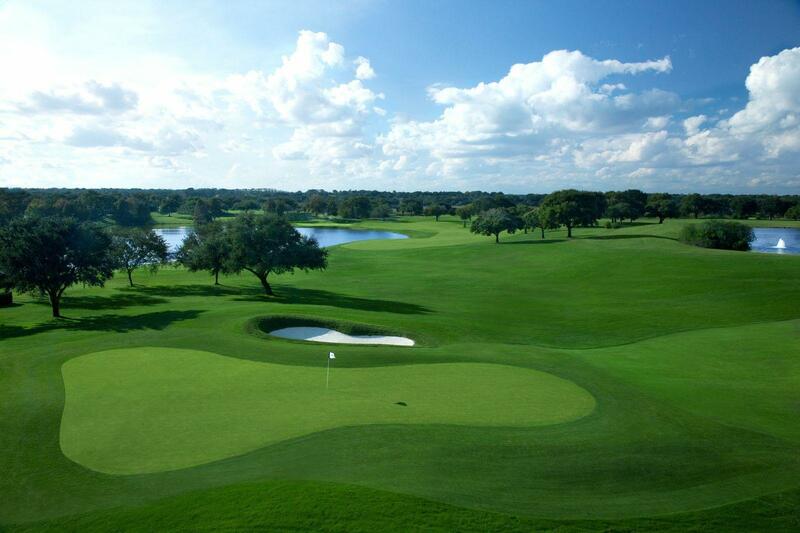 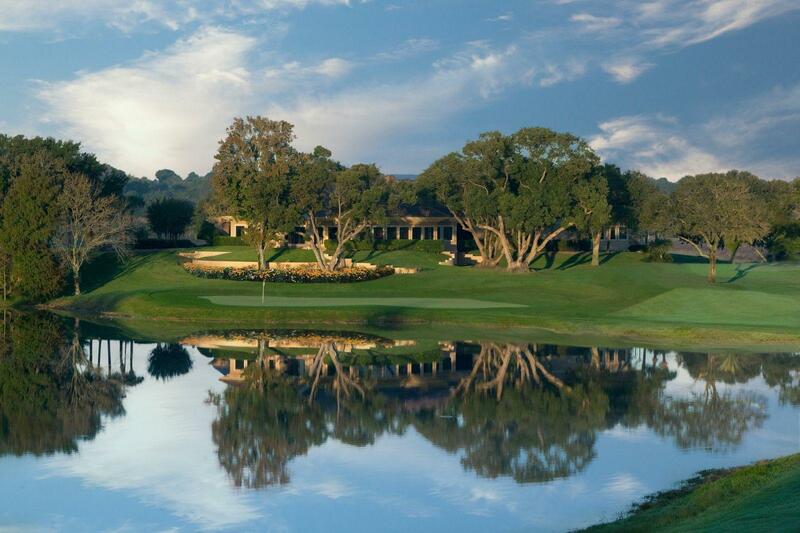 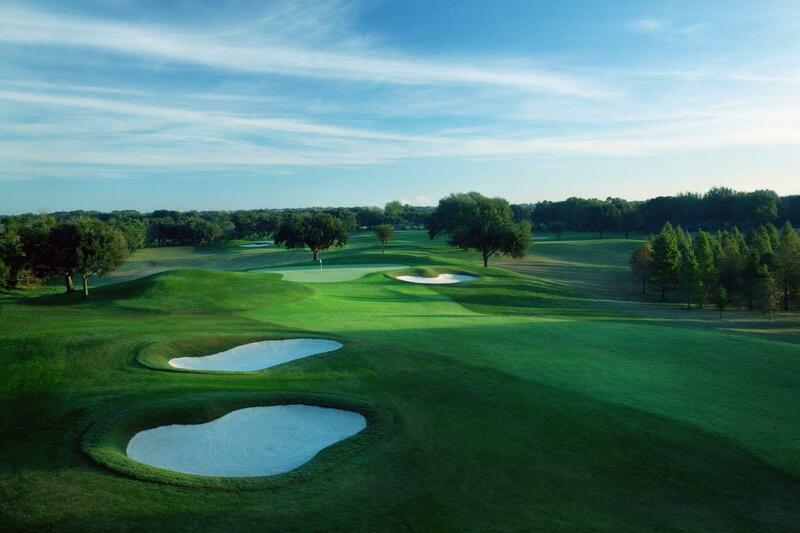 This 7,051 yard masterpiece has received many awards and recognitions and is considered by Links Magazine to be "the Southeast's finest example of the Master's work".